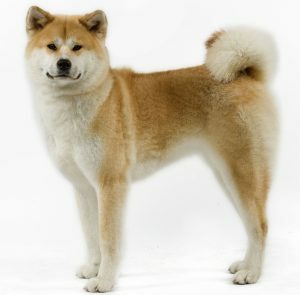 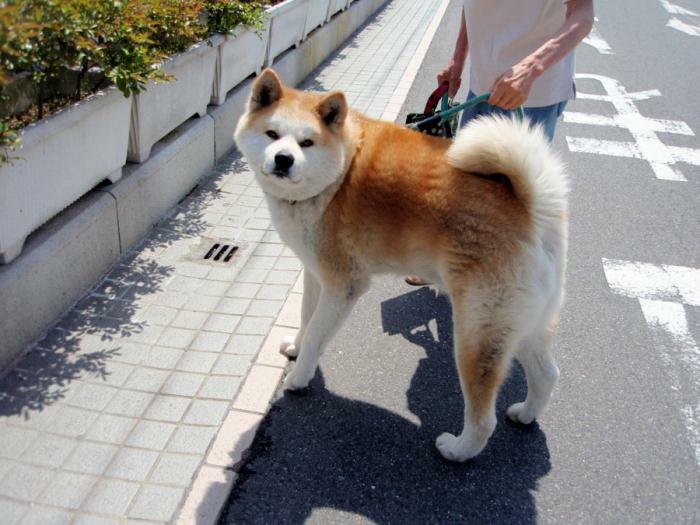 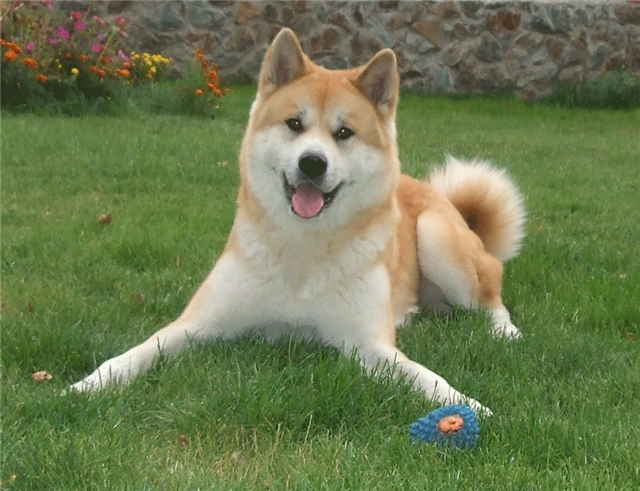 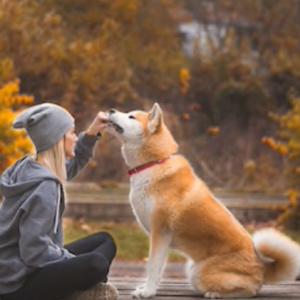 The Akita Inu dog is the main character in the film Hachiko Story. 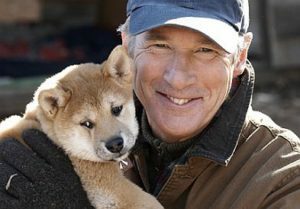 Good, everyone knows, at least, the American remake of a popular Japanese film, with Richard Gere in the title role. 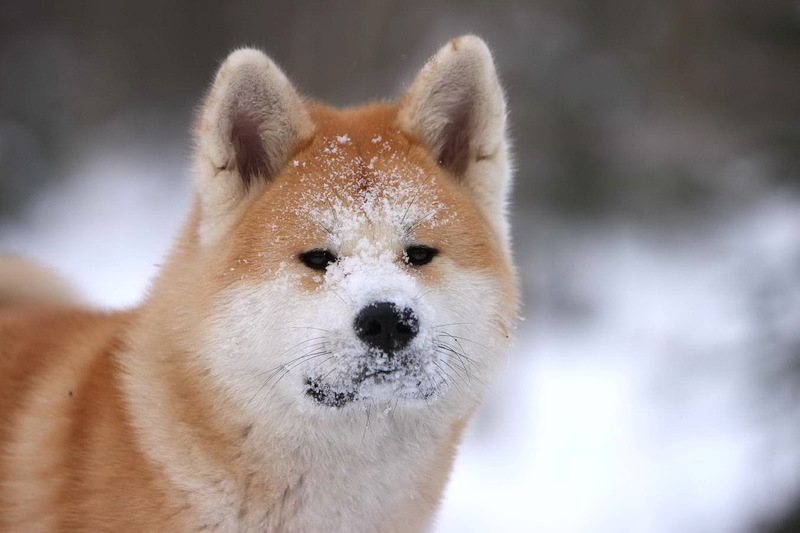 However, not everyone knows that this is the saddest story in the world is actually real.